What’s the Difference between PADI Open Water Diver and Advanced Open Water Diver? 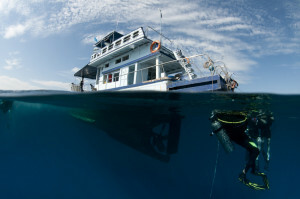 With every wreck dive you’re guaranteed nothing short of a good time…. Now I’ll get to volunteer Overseas and do something that I love……………..
There’s no shortage of unique experiences! How did I become a PADI dive instructor? Dive HQ Westhaven All rights reserved.